Abingdon Street Market is centrally located in Blackpool and comprises of over 70 retail units plus 2 floors of office space. 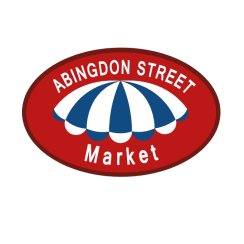 Market traders include Crosbies Quality Butchers & Polish delicatessens, The BreadBasket Cheese Deli and Abingdon Street Café. The first and second floors are used as Abingdon Studios Art Gallery and work space as part of Blackpool’s newly designated Creative Quarter.